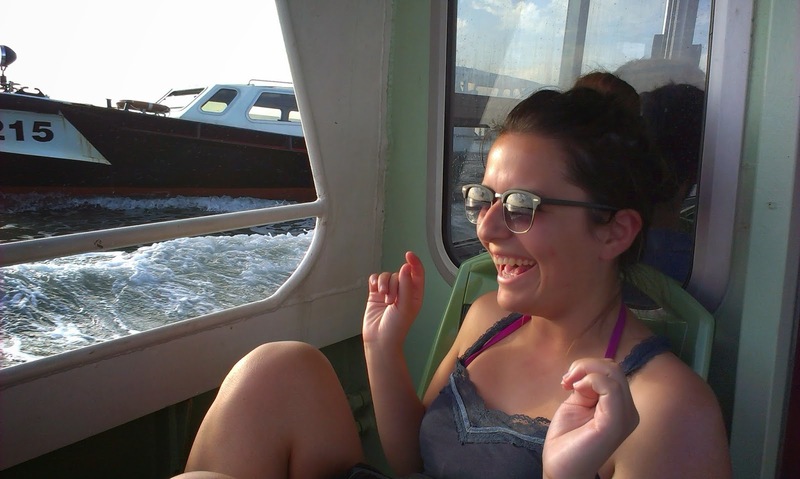 Last summer I travelled through Italy and I wrote a post about all the lessons I took from the incredible experience. One lesson was not to form a judgement until I had seen somewhere with my own eyes. I thought Venice would smell and induce panic attacks from all the birds in the city (I have an intense phobia of birds). I also thought Rome would be a history lesson of all history lessons, filled with beautiful cobbled streets, little hidden coffee shops and panoramic views that would bring scenes of Eat Pray Love to life... I could not have been more wrong. I thought it was about time that I explained myself in more detail, and what better way to start than with the city that stole my heart. When I think of Venice (which happens often), one word comes to mind... magical. As I stumbled off the train last June and stood in front of the entrance staring into the city at sundown, everything was seemingly picturesque. It was as if I had fallen onto a Disney set and somebody was going to jump out screaming 'CUT,' moving away the backdrop. I waited, but nothing happened. The view was simply beautiful. 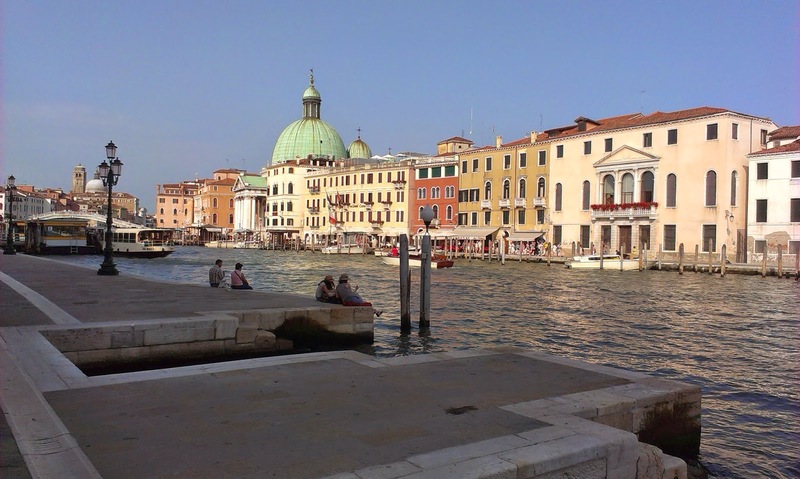 Old, quaint, Italian buildings, fighting to stay above the water, as boats glided past and the sun laid down to rest. It took a few moments to digest what I was seeing and it is a memory that I hope never fades. 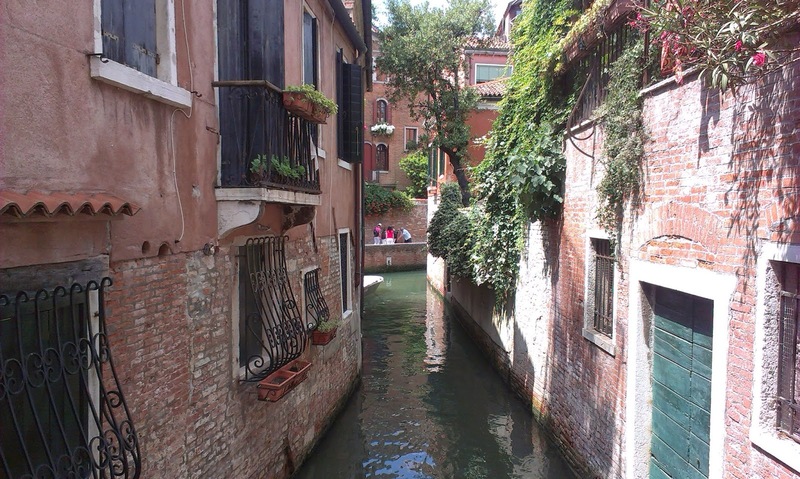 We spent three days wandering the city of Venezia, with narrow streets and tall buildings either side, it's easy to get lost. Every time you think you're going in the right direction, you hit water, and are forced to head back the way you came. It's a maze, but being lost often results in finding magic. 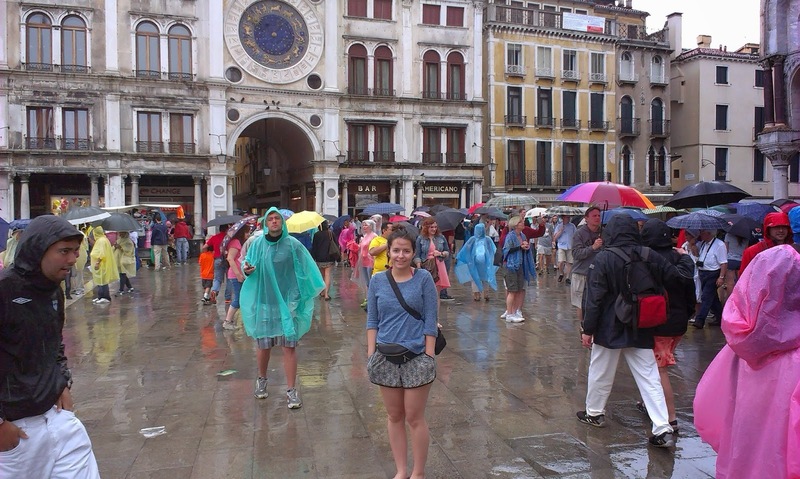 Piazza San Marco is the most popular place in the city, but not at 6am or 9pm. Early in the morning and late at night it becomes a ghost town - absolute perfection if you can't stand huge crowds - and the architecture is otherworldly! Murano was my kind of place. Quiet, quaint, picturesque and homely. There was something very traditional about this little Island situated right next to a city filled with tourists. It felt like home - and the only way to go home, was by boat. The water bus in Venice is fundamental. Buy a pass (50euro for 72 hours), jump on board and head to the back of the boat. There's four seats outside and they will provide you with the most incredible views of the entire city. Watch the waves splash against the side of the boat as you head out into the open sea, and marvel at the panoramic view of the city. I spent more time on water than I did on land and I don't regret a second of it. During our first day there was a heavy thunderstorm. Streets were flooded, cameras were broken and a few hours were spent hiding under a bridge watching the thunder and lightening above our heads. We were soaked and smelly, but even in the pouring rain I had a smile on my face. 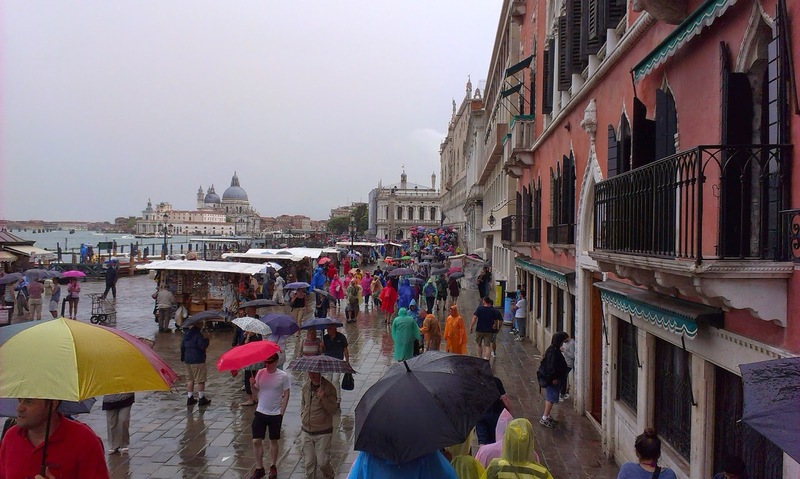 No storm could dim the beauty of Venice. There are many places I have wanted to return to, but so far I have never been to the same place twice. 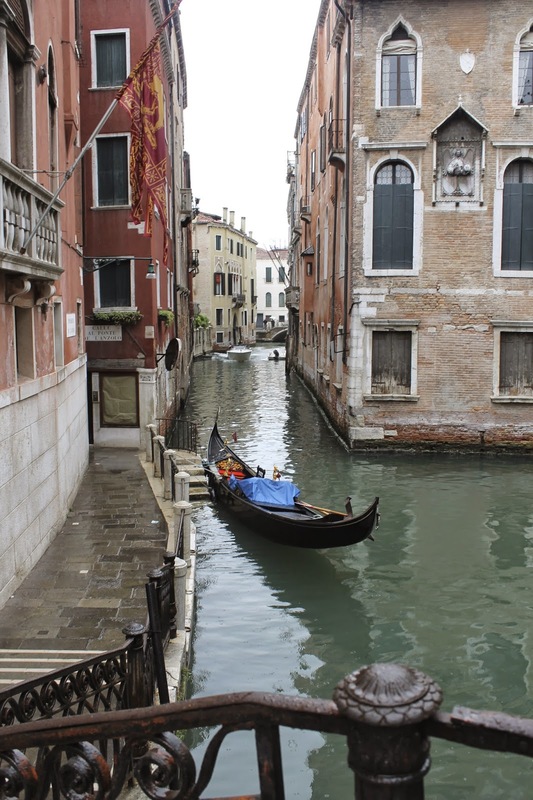 Venice will be my first. I have to go back. I need to go back. I want to learn my way around the maze, stay in a hotel on the water and look out my window in the morning watching the boats go past.